Kent State University | Pursue with Passion. Discover Your Purpose. A lot of schools may have your major. Explore why Kent State might be the right place for you. Discover yourself and gain independence. Explore Kent and nearby areas, while still being close enough to home. 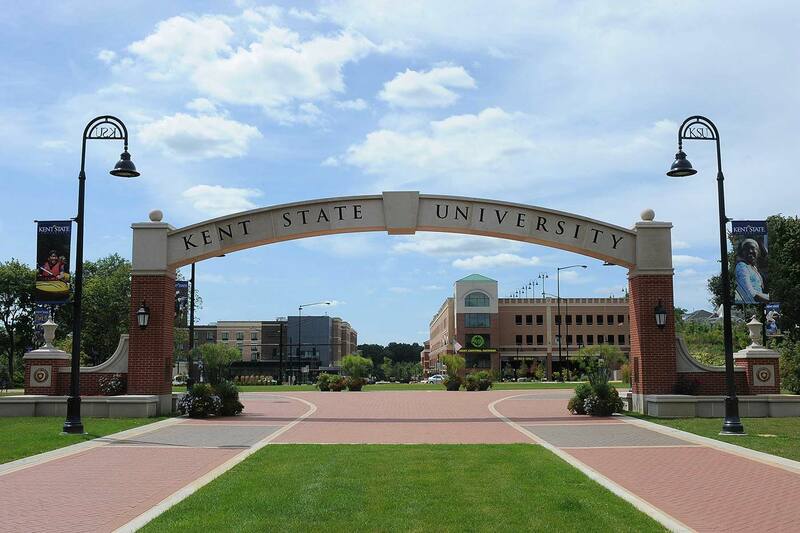 $20,076 cost for Kent State includes $10,000 in scholarships that out-of-state students can qualify for. Total amounts may vary based on GPA, test scores and other factors. "What solidified my decision to come here was the cost." 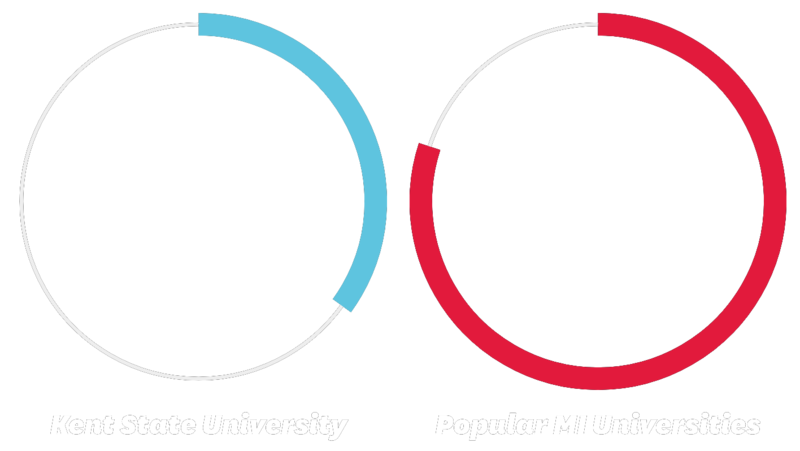 "I think Kent State does a really nice job of making sure that they have the scholarships available to out-of-state students."